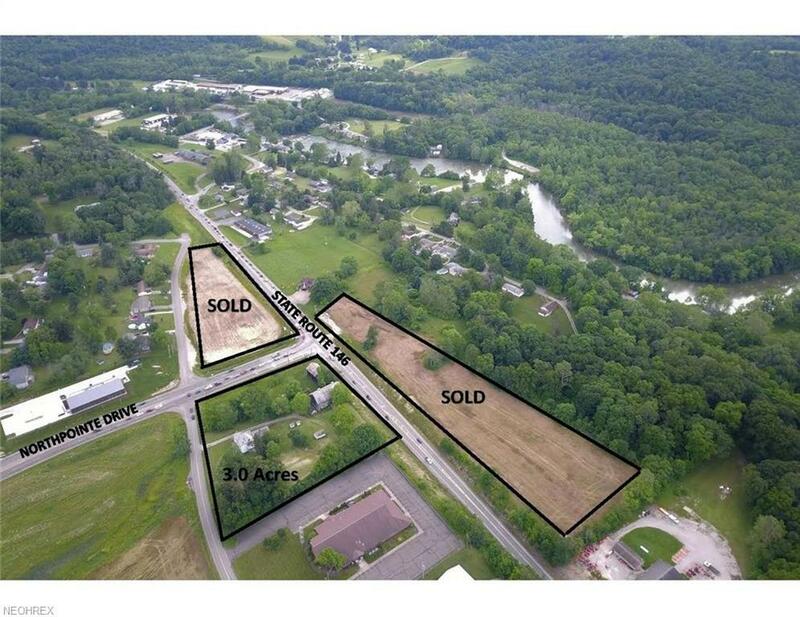 3 acres of prime development land located at the intersection of RT 146 and Northpointe Drive, Zanesville, Ohio. Located directly across the street from new development for a Duke and Duchess. Excellent location for a restaurant! High traffic counts at this intersection. Video available with updated traffic counts, showing a large increase from counts done in 2013 by ODOT. All public utilities available. Currently zoned C-4 Current taxes are based on CAUV. Additional lots are available! 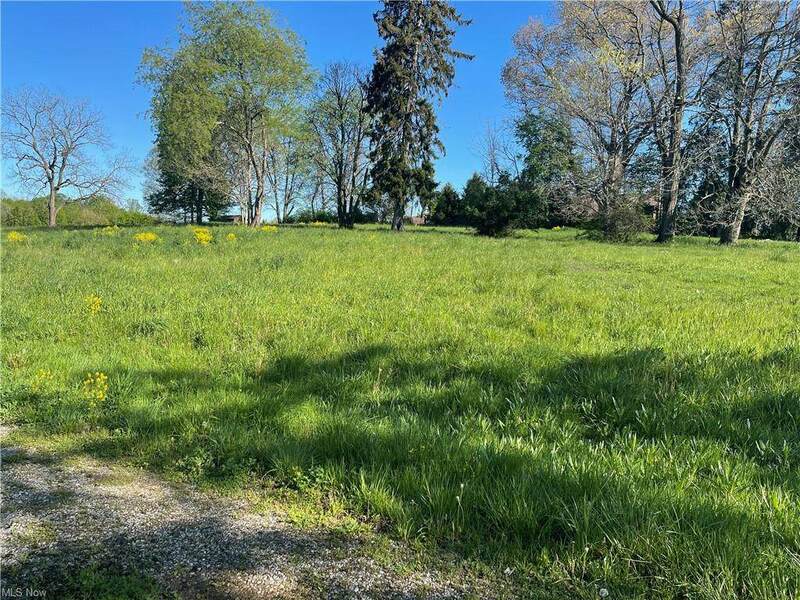 The property is subject to survey for exact acreage and the final price will be determined by per acre prices. All splits are subject to the Planning Commission approval. 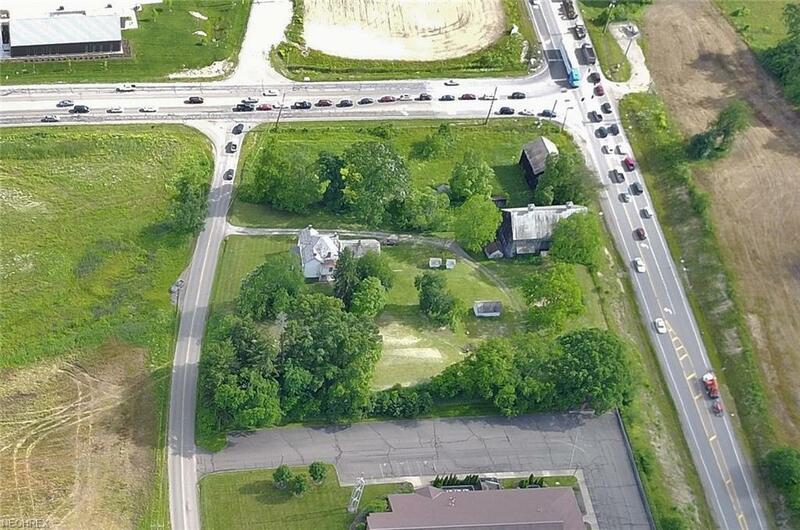 Additional lots at various pricing also available along Northpointe Drive!